Condo & St. Pierre Funeral Service & Crematory has served the families of Wilkinson and surrounding counties with respect and love. Our professional experience and knowledge is carried out in every detail of our funeral arrangements. As a locally owned firm, we are dedicated to providing nothing but the best quality to our community. 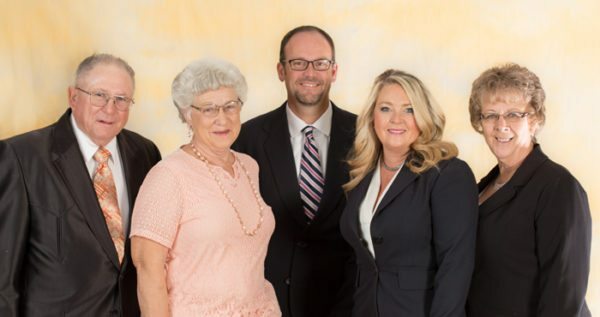 Which is why we have decided to merge with sixth generation Funeral Director, Paul St. Pierre of Brown Butz Diedring Funeral Service and Crematory in Anderson. Our families share a passion for caring. With many of the costs associated with providing quality funeral services increasing, the best way for us to control and even lower costs to local families is to combine efforts. We are excited about this next step and the ability to better serve you.